One of the last instructions Jesus gave his disciples before returning to his Father, was that they should go to all nations and people groups with the good news of God’s kingdom. Those who believed were to mark the start of their commitment to Jesus by being baptised (Mt. 28:19). As the disciples began to preach the gospel, starting in Jerusalem and then further afield, they did what Jesus told them to do. New believers were baptized almost immediately in what was a public step of radical commitment to live under the lordship of Jesus Christ. Properly understood, baptism is so much more than simply a step of obedience to a command; it is a statement about our past, about who we now are in Christ and about what, by His grace, we want to be. So, what is baptism? What is its significance for us? Who should be baptised? For reliable answers to such questions we have to turn to the scriptures and this is what we will now seek to do. What does the word ’baptism’ refer to? Baptisms require a lot of water. John the Baptist baptised at Aenon on the river Jordan because there was ‘plenty of water’ (John 3:23). Jesus came up ‘out of the water’ after his baptism in the Jordan (Mark 1:9,10). In many countries baptisms are till conducted outdoors, though here at New Life we are thankful to have a large ‘tank’ we can fill with warm water for the occasion! A common perception is that baptism involves the sprinkling of babies with water, along with naming the child in a church ceremony often referred to as ‘Christening’. This ceremony is carried out in many churches who regard ‘infant baptism’ as ‘proper’ baptism. Jesus not only taught his disciples to baptise but he himself was also baptised. Thus he ‘fulfilled all righteousness’, that is, he did his Father’s will. The sinless Son of God did not need a baptism of repentance for himself, but in his baptism Jesus identified with us in a prophetic enactment of his own burial. In the same way when he died on the cross he did not die for his sin (for he was without sin) but, identifying with us, he bore our sin, did and was of course buried. When Jesus came up out of the water he was prophetically enacting his resurrection. When a person becomes a Christian they pass from death to life (John 5:24). Baptism, as a burial, illustrates the radical nature of the change that has taken place in their lives. Proclaim the work of the whole Godhead in our salvation: ‘In the name of the Father, Son and Holy Spirit’ (Matt. 28:19). Identify with Jesus in his death, burial and resurrection on our behalf (1 Cor. 15:4). Submit to his lordship in being obedient to his word (John 14:23). Follow his example (Matt. 3:15). Prophetically enact our own resurrection (John 11:25; Matt. 24:30,31; 1 Cor. 15:51,52). The Bible teaches that, as far as the Christian is concerned, the old sinful nature died with Jesus on the cross. The old self was crucified with Christ. At our conversion we put off the ‘body of sin’ (Rom. 6:6; Col. 2:11; 3:9) and old things passed away. I, the old ‘me’, died. Dead bodies should be buried. You don’t bury a person in order to kill them, you bury them because they are already dead! In the same way people are not baptised in order to make them Christians but because they have already passed from death to life! Baptism represents the burial of the old self and the public end of my former life without Christ. As we come up out of the water we are enacting the resurrection to newness of life which we already have through faith in Christ (Eph, 2:4-9). We are, in effect saying: ‘The old life has no claims on me any longer. From now on I’m going to live for Jesus and for him alone’ (Rom. 6:7-11; 7:4-6). Daily we need to reckon with the truth that we are dead to sin and alive to God! You do not have to be baptised in order to have your sins forgiven and become a new person in Christ. Salvation comes to us through faith in him alone (Acts 10:43; Eph, 2:8,9). Nevertheless, the concept of a believer in Christ who had not been baptised did not exist in New Testament times. In fact, the preaching of the gospel always included the call to believe and be baptised (e.g. Acts 2:38; 8:38). So, seen from a biblical standpoint, baptism is the first public act which confirms our commitment to Christ, much as circumcision was for Abraham after he believed God (Rom. 4:11,12). If you find yourself in this situation, decide to let God’s word along determine what you believe and do. Get baptised and get blessed! How will we be blessed? This comes from knowing we have done the right thing, i.e., been obedient to Jesus as an expression of our love for him (John 14:23). Baptism publicly marks the end of our old life, with its old sinful attractions and loyalties. It is a declaration of ‘no turning back’! It helps us demonstrably put distance between ourselves and the ungodly society we still live in (it ‘saves us from this corrupt generation’). We’ve made our choice (1 Pet. 4:3,4) and will stick to it! Christian baptism (by total immersion) is for all who have believed on the Lord Jesus Christ. On the day of Pentecost Peter called on his hearers to repent and then be baptised (Acts 2:38). On his travels Paul found some disciples in Ephesus who had received John the Baptist’s baptism of repentance with a view to believing on Christ later. After they believed in Jesus, Paul re-baptised them (Acts 19:1-6). Although no upper or lower age limit is ever mentioned, it is clear, even in the case of family and household baptisms (e.g. Acts 16:31-34), that all the individuals made a personal commitment to Christ first. Certainly there is no evidence that babies were baptised. So, if you are a believer in the Lord Jesus Christ and have not been baptised since your commitment to him, then you should ask to be baptised. At New Life we regularly hold baptismal services.  If you would like to be baptised, please email hello@newlifecroydon.co.uk or ask for a request form at the Welcome Desk, complete it and put it into the box on top of the desk. We will then contact you about the practical details. Clearly we haven’t said everything that could be said about baptism in the scope of this leaflet but please feel free to approach any of the leaders if you would like to talk with them about any of the issues raised.